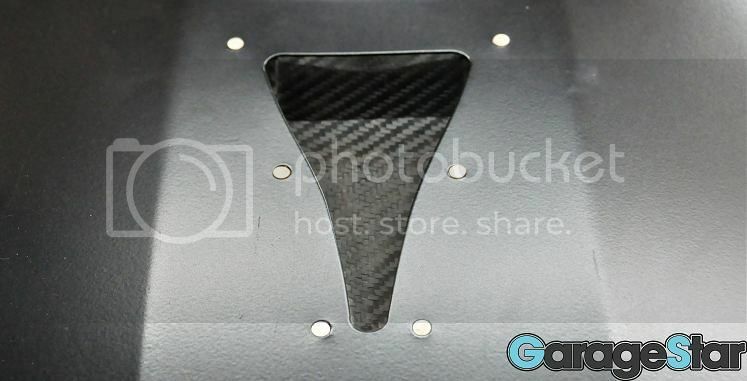 Garage Star 2″ Carbon fiber naca duct will be released next week. It will be just the naca duct you are purchasing. You can place it on your hood or headlight cover with modification using rivets or bolts. Price is $80 shipped within the US. If you are interest you can email us. Email is on the contacts page. This entry was posted in 4ag, AE86, Auto X, Carbon Plug Cover, Clubroadster, Corolla, Drifting, Eunos, Garage Star, garageSTAR Logo, Levin, Miata, Miata Pulleys, Miata.net, MX-5, Radiator cooling Plate, Roadster, roadsterdrift, Spec Miata, Trueno. Bookmark the permalink. Coming soon! 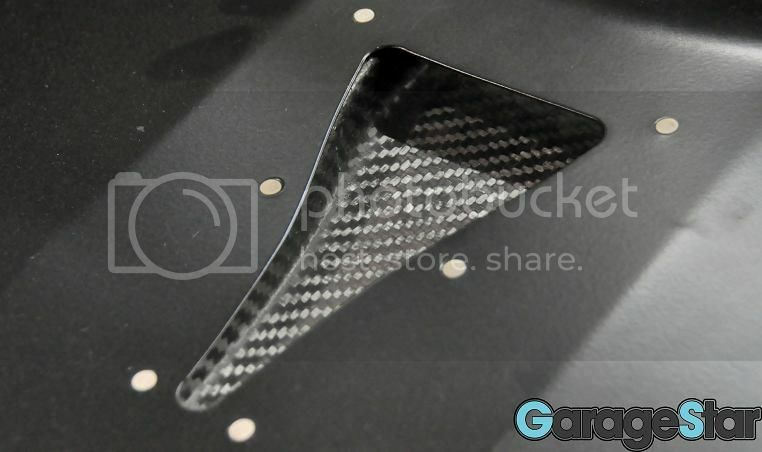 Garage Star carbon fiber wiper cowl!